Drink less and taste more - this is the mantra for whiskey aficionados. When you drink whiskey, it’s not just about the taste, but it’s the experience itself. You aren’t out there to get too tipsy, but to understand the whole fascinating process of how the drink acquired its unique taste. Even though whiskey is the national drink of Scotland, New York also has a lot to offer in regards to this liquor. 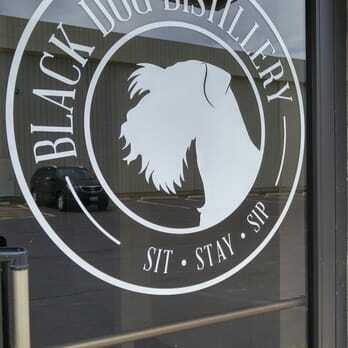 Whiskey bars and distilleries can be found all throughout the state, each of them having their own signature kick on serving the best whiskeys. 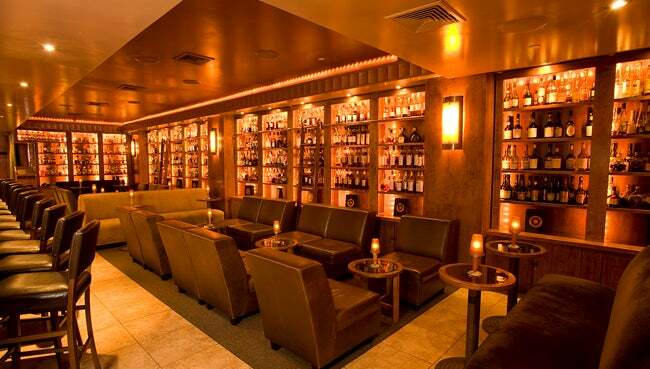 Check out the Top Whiskey Bars in New York and let Social Scene show you the flavors that the Big Apple has in store! Craving for Scottish whiskey? Head on to Caledonia Bar! Taste the heart of Scottish whiskey at the Caledonia Bar! You can say that this bar is in the least pretentious whiskey hideout that you can ever experience. Take time to visit the bar and don’t forget to try out their whiskey selection. The bar is open from Monday to Thursday from 5PM to 2AM, and from Friday to Saturday from 4PM to 4AM. They open on Sundays too from 4PM to 1AM. For reservations, you can contact them at info@caledoniabar.com or call at 212-734-4300. Get well-poured drinks at very reasonable prices, is what Whiskey Tavern’s philosophy is all about. Guests can enjoy their favorite drinks while enjoying the company of good music, great service, and a laid-back atmosphere. If you want to experience a true New York City tavern, then you will not be disappointed with this place! Be there during happy hour Monday-Friday from 4PM to 7PM. 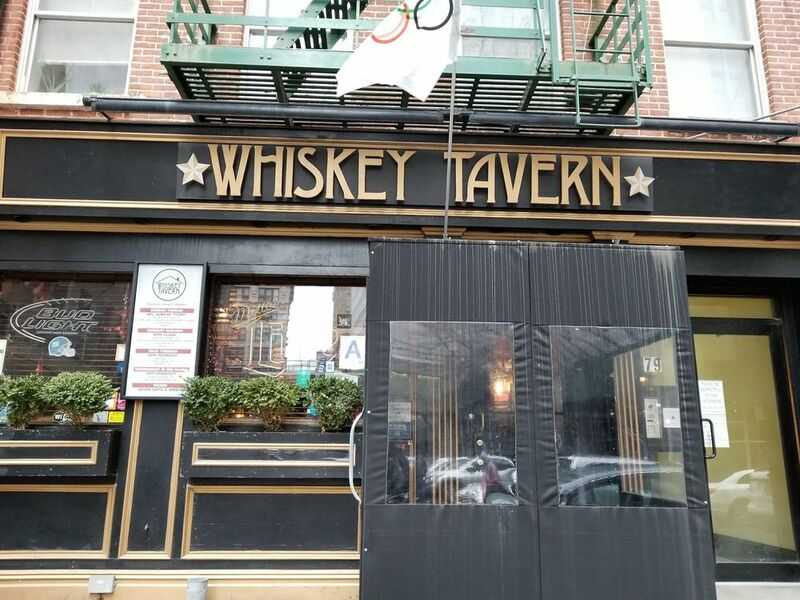 For reservations, contact them at reservations@whiskeytavernnyc.com. The home of craft beer and bourbon in New York is Bondurants. This is a small neighborhood bar that is focused on serving small batch bourbons, handcrafted cocktails, local distillery selections, and an ever-changing draft list. Enjoy their whiskey menu that offers Tennessee Whiskey, American Whiskey, Bourbons, White Whiskey, Rye Whiskey, Wheated Whiskey, American Single Malt, and Small Batch Bourbon. For more information, contact them at 929-279-1884. The Brandy Library is a must to go to when you’re searching for a great selection of bourbons, cognac, and even single malt scotch. Whiskey lovers will surely enjoy the whiskey flights and variety of scotch available at the bar. This place is not only for whiskey lovers but also for those who want to learn more about liquor. The bar also offers tasting classes of the rare blends that they create. To learn more, contact them at 212-226-5545. 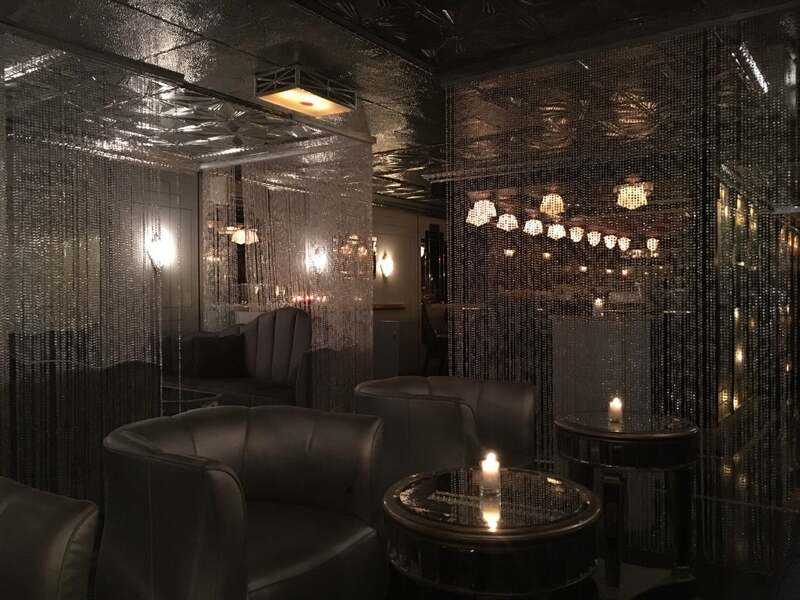 Recognized as a world-famous destination for whiskey lovers, The Flatiron Room is not something that you should sleep on. It was established in 2012 and has been serving expertly crafted cocktails amidst a warm and comforting atmosphere. There are over 1,000 varieties of whiskeys to look forward to and guests have all the choices that they can get. You can choose from bourbon, rye, scotch, Japanese, Taiwanese, Irish, Indian and so much more! Click here for more info and reservations! Find out what kind of whiskeys the whole world is longing for, here! 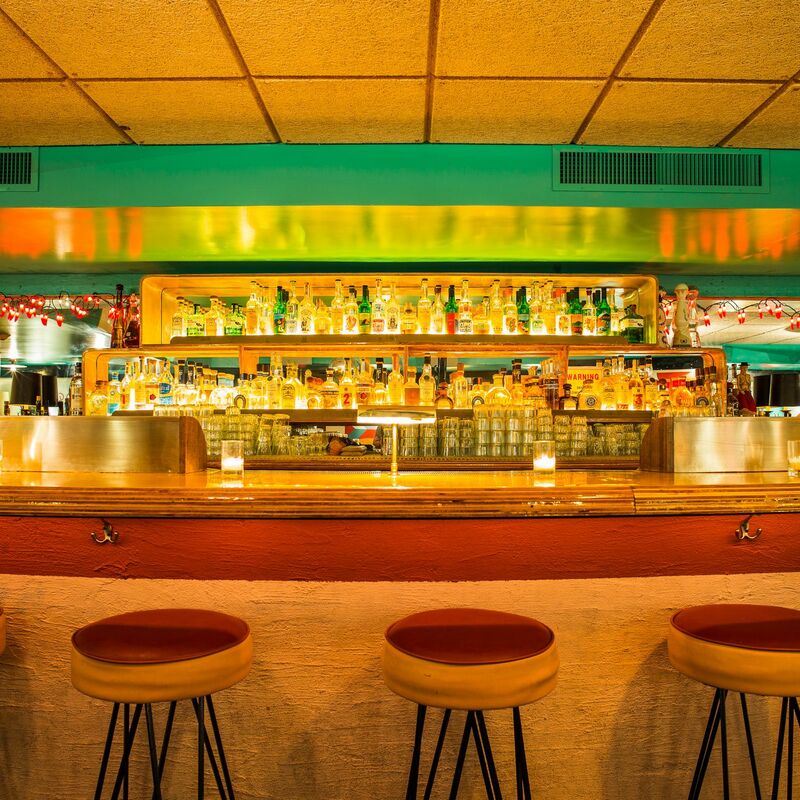 The Dead Rabbit prides itself as being the world’s best bar. The bar is all about valuing tradition. You can expect good service with the tradition of hospitality plus the fixings of a modern Irish bar. Nothing beats this bar when it comes to authenticity and the true Irish feel with a twist of the 21st century. Revel in amazing selections of whiskey and be open to experience the warmth, and the friendliness that simply surrounds the atmosphere of the venue. If you’re looking for an all American whiskey bar then Maysville should be on your destination list. The bar comprises of an impressive bourbon list, plus it also got its name from the Kentucky port town where whiskey was first shipped out of state. 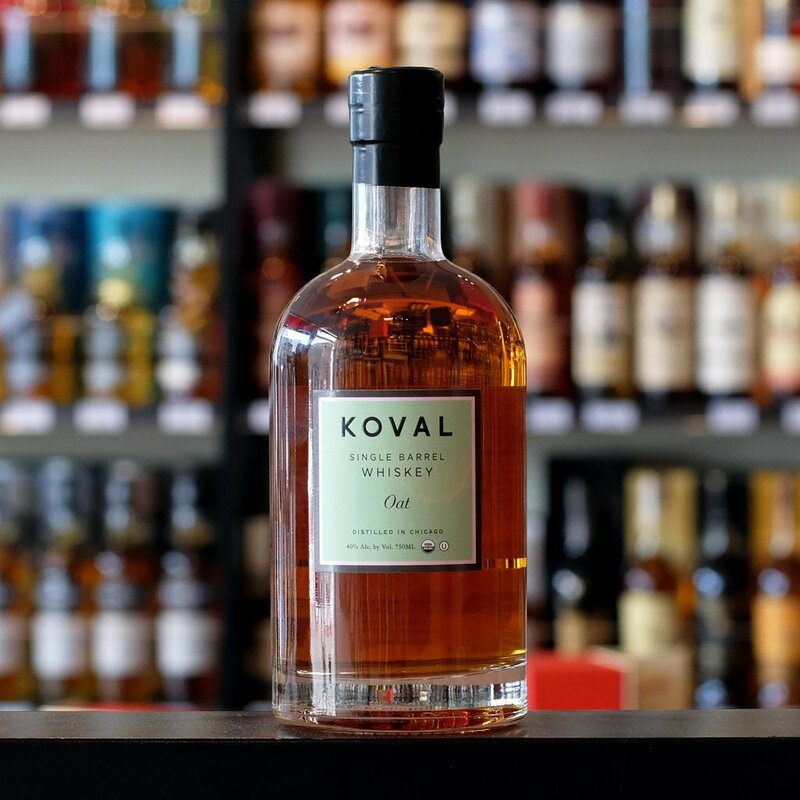 Pick your favorite from their selection of whiskeys: Knob Creek Rye, Pikesville Rye, Evan Williams 1783 Small Batch, Pinhook "Bourbon Country", and so much more! There are also assortments of wine, cocktails, and beer that guests can enjoy from the menu. If ever you find yourself on the lower east side, you might come across Copper & Oak. 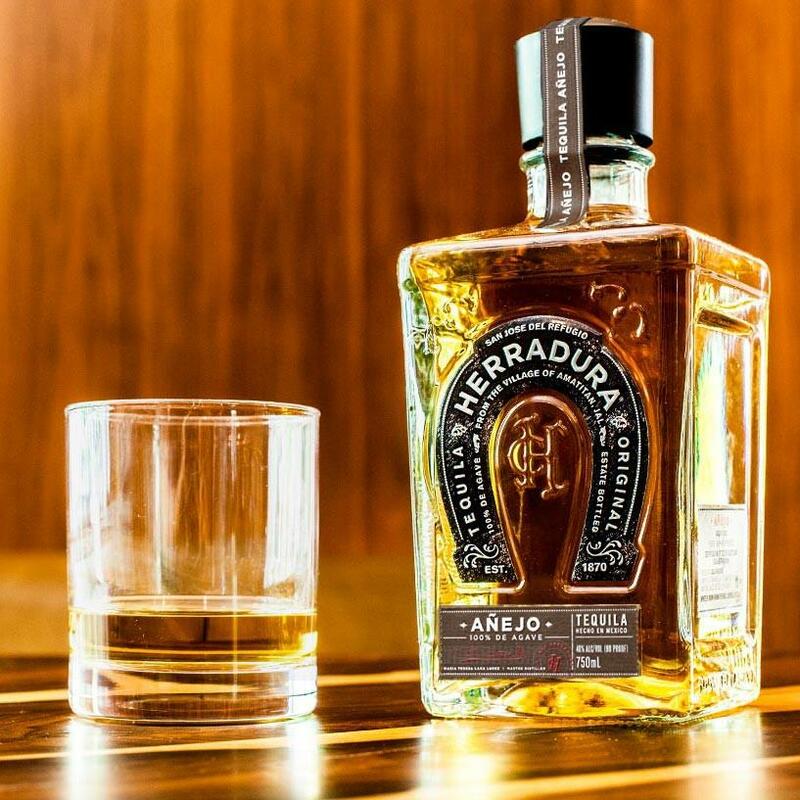 if you’re in for some top-notch whiskey, then this bar is your latest destination. It has a very casual setting and mainly focuses on whiskey. They also have over 600 high-quality spirits that you can freely choose from. Drinks are available in 1 ounce or 2 ounce and bartenders casually tell stories about what the drinks are made of. The bar also offers a good array of cocktails and vodka that other liquor lovers can look forward to. An award-winning and contemporary Scottish-American gastropub Highlands NYC aims to give guests an authentic experience of modern Scotland. Explore what Scottish whiskey is all about with the finest Scottish-influenced cocktails offered at the bar. You can find that the bar has a very comprehensive and international whiskey list. Guests also get to enjoy great quality beers and wine! For more information, you can call them at 212-229-2670 or contact them at events@hrg-nyc.com. Dear Irving in Gramercy is curated by the well established Bar Director Meaghan Dorma. You can find an amazing selection of seasonal additions. Whiskey and cocktail lovers alike love this place because of its assortment of drinks. Don’t forget to make your reservations here. In case you need a venue for private events, you can also look at what they have to offer. On top of that, there’s also a cocktail class that anyone can book and join.